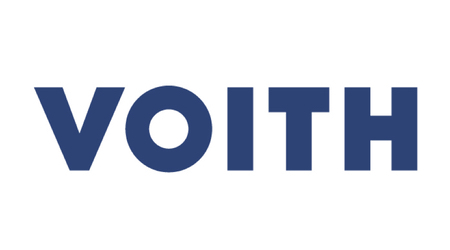 Due to project-based nature of work at Voith Industrial Services we regularly take on large projects that require us to hire up to 150 freelance employees to work together with us for a short period of time. Projects on for example refineries and power plants require highly educated specialists with certifications to repair and overhaul complex equipment. This whole process of recruiting tracking certificates and managing company operations is being done manually at the moment and a lot of resources are being wasted. There are multiple research angles that you could potentially take to fulfil your academic requirements and we will provide support for you to get the top grades. From our side as a collaborating company we expect to get at the end a presentation with recommendations on how we should digitalize our processes in the most optimal way and possible solutions. We are looking for a talented student or a group of students interested in IT strategy enterprise IT systems architecture process governance in a global company. You should pursue your Masters degree in Global business informatics digital innovation and management or similar programs in the cross section of IT and Business. As a person you should be analytical with a strategic mind-set but also have a practical approach when it comes to implementation of the strategies.